Renée showcases a strong relationship with the designers behind the items in her shop. Eva Mouton is practically the funniest person on earth. 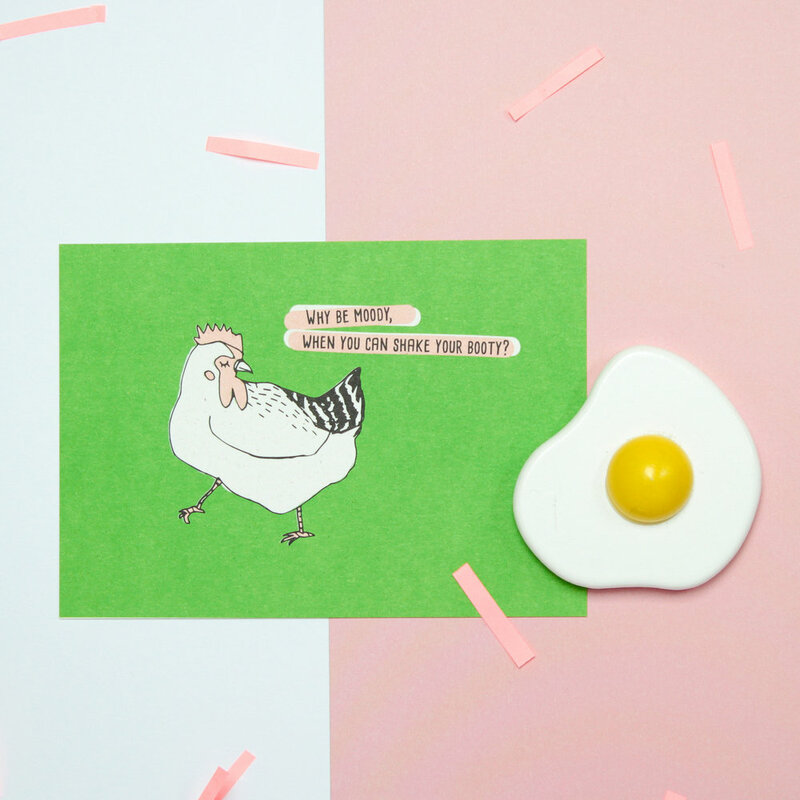 She makes witty and bold illustrations, which you can put on your fridge, baby, gifts, self, wall and even your nails. Eva also has a weekly, illustrated column in Belgian newspaper De Standaard. Awes en waws for Eva! StoryTiles handcrafts witty designs on tiles, wood and cards. Marga Van Oers and Judith Beek founded StoryTiles in Amsterdam, the designers they cooperate with are Dutch and so is their production. Win, win, win. Did you know the Dutch word for win is win? Madame Volt a.k.a. the energetic Sophie Janssens from Antwerp designs jewelry and paper goods. 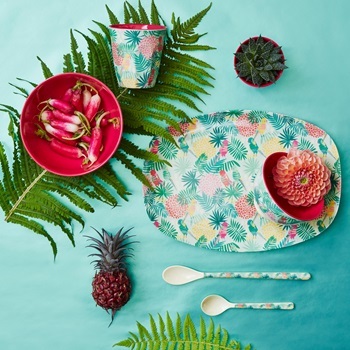 Madame volt is for people who like a dash of colour and freshness in their interior and outfit. Their love for printed graphics and quality have driven Matteo Carrubba and Angela Tomasoni to give life to Write Sketch &. Their love is all over the notebooks and decorative papers which are 100% made in Italy with the highest quality paper, inks and stitching. 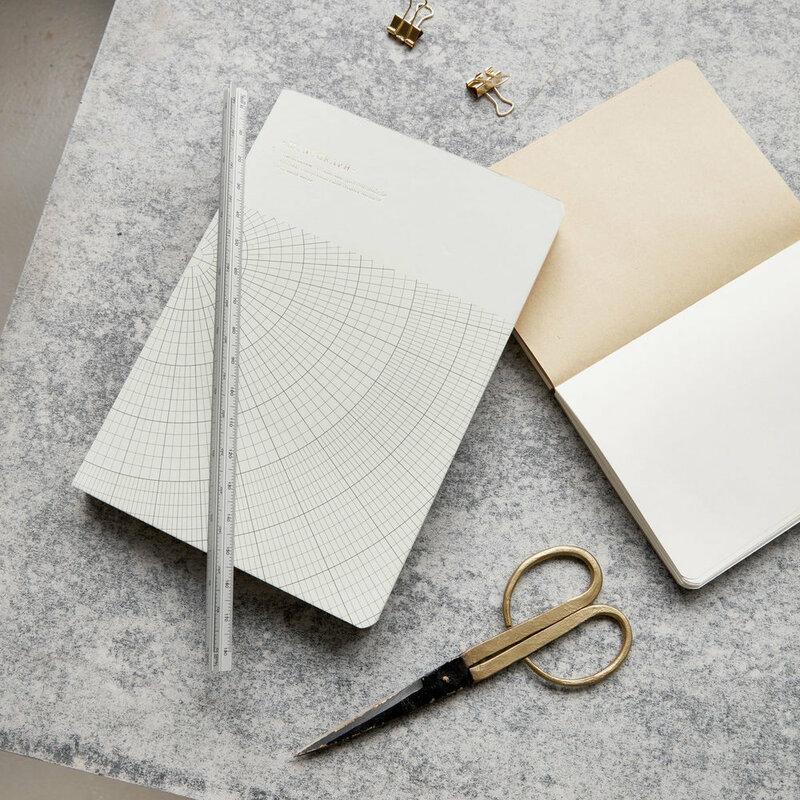 Chase and Wonder is an independent stationary and gift brand. 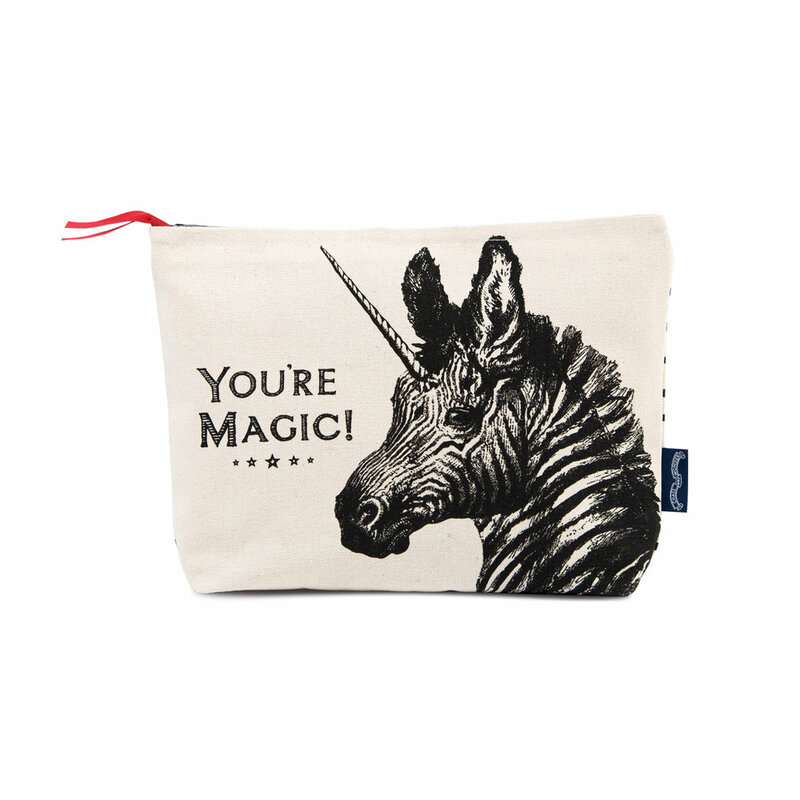 This purebred British wonder is your go to label for everything that is cards, note books, wrapping paper, pin badges, prints, bags, …. Men’s Society is a witty, sophisticated and quirky British brand for real men. Whether you are looking for the right products for a perfectly groomed beard or are convinced a well-served drink asks for the best tools. Or you like grooming and drinking at the same time? Men’s society is the answer. Do you want to stay up to date on todays’ movements in design, illustration, architecture, typography and urban en contemporary art? 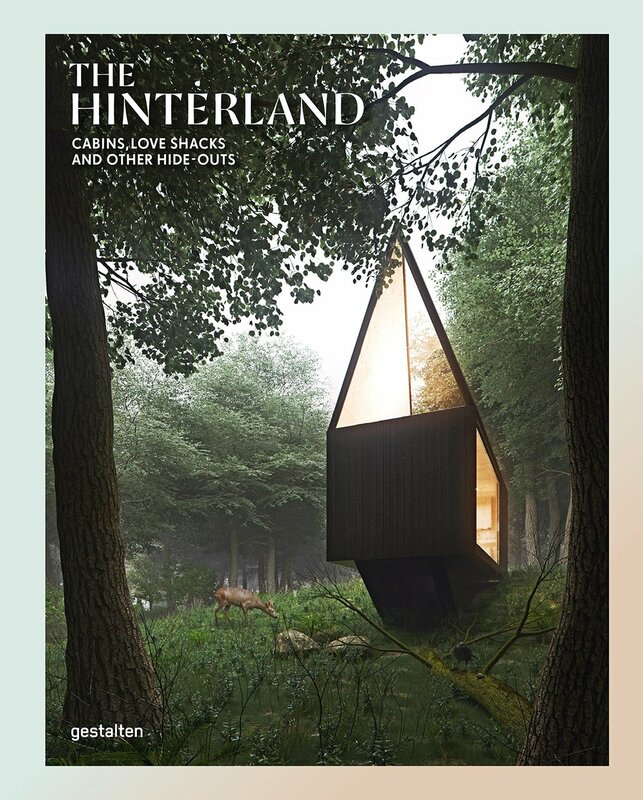 Look no further, the books of Berlin founded publisher Gestalten are always on top of their game. You only need to soak op the information to be on top of yours. ’t Ministerie van Unieke Zaken or ‘The Ministery of Unique Stuff’ is the cheerful jihad against uniformity and sourness, translated into postcards, calendars and textiles. Funny messages, often combined with vintage pictures are their trademark. In Dutch only, no joke. House Doctor is a family-run interior design business with its own consulting room in Denmark and dealers around the world. House Doctor believes everybody deserves a healthy home. House doctor gives you a daily vitain boost for a more stylish, more inspiring and more personal home. August is a happy, optimistic man with a moustache and he is the alter ego of Belgian graphic designer Charlène Moulin. Hello August captures moments and memories in precious stationary with crafty illustrations, pretty colours and fun captions. Designer Griet Aesaert discovered her love for leather, living next to a leather shop in Zürich. The logical next step was to start a brand of handmade bags. Zwei-weg handbags are especially made to fulfil your needs, which means every piece is unique. Want one? Get one! Kaart Blanche is the Ghent creative platform of Lars and Timo, who wants to revive the sending of postcards among young people in a ludicrous way. 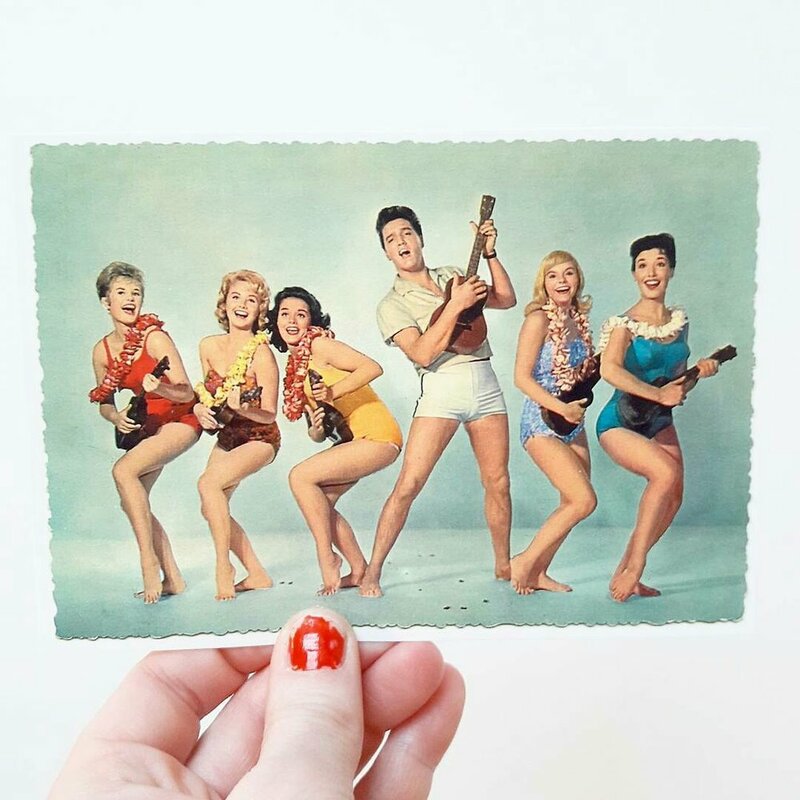 Most famous are their fridge-friendly postcards with memorable celebrity moments like Britney's crazy shave-off, Kanyay's smile, Beyoncé's slay & Kim's Ugly Cry. Their cards are manually drawn and digitally colored, which immediately gives the old school familiar feeling. Nostalgic and, moreover, completely ecological. Helen b is creative and therefor she makes things. She creates a universe of funny characters, cute animals, strange creatures and animated characters and brings them to live on tableware, bed sheets, t-shirts and stationary. Come step into the world of Helen B(lanchaert). Hanne and Vincent from Mr. Frisko travel the world on a quest for the best and coolest vintage interior, architecture and art objects. 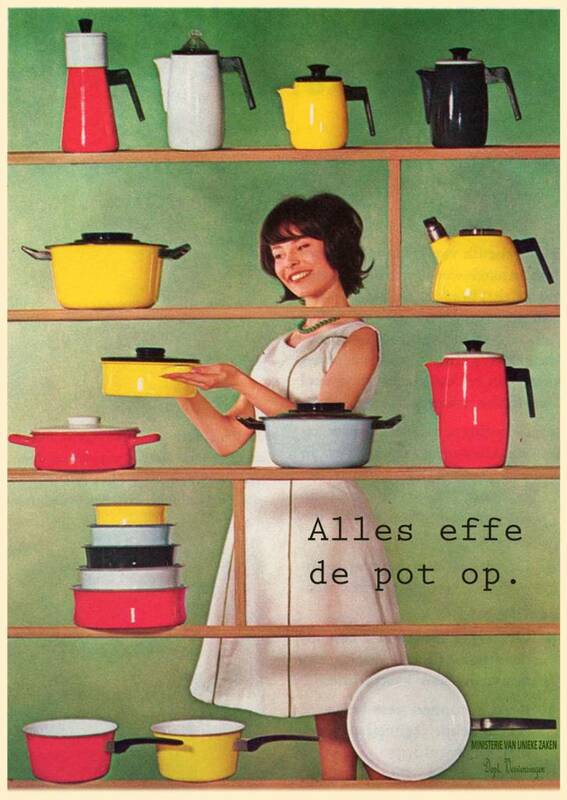 Every piece tells a story from the 50’s to 70’s, from Belgium to Denmark and from Pastoe to Cadovius. No story is the same, make your own. Buy a Smile is a joint venture of a couple of non-profit organizations worldwide. Products with a story, made by people from over the world with a story. 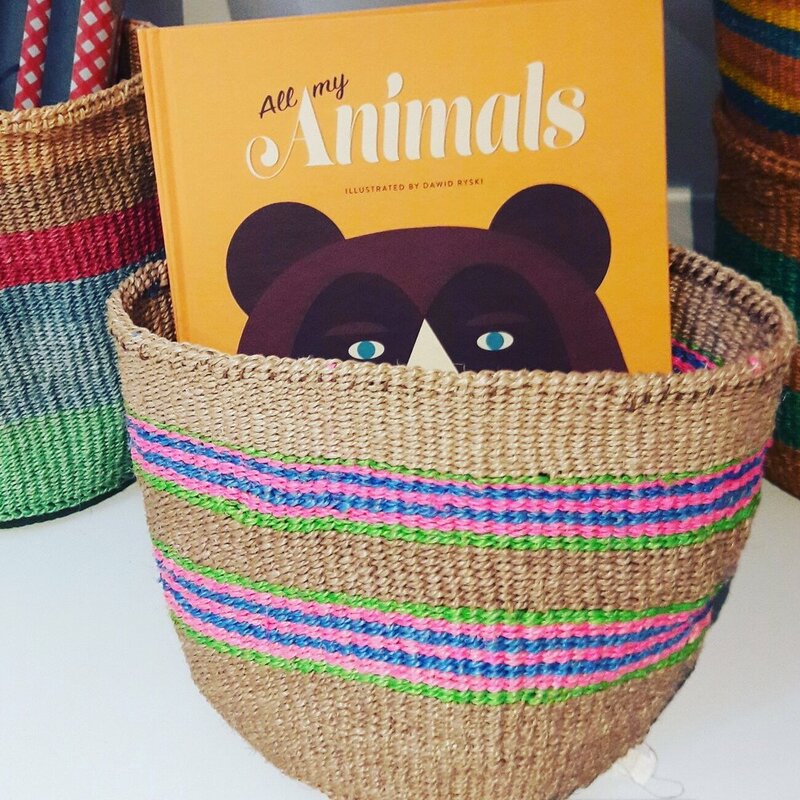 Our Hadithi baskets are sisal woven by the women in Kasigau in Kenya. If you want to feel good, do good! Monograph is office essentials for everyday entrepreneurs and creative thinkers. Essentials that bring style, comfort and personality to your home office. 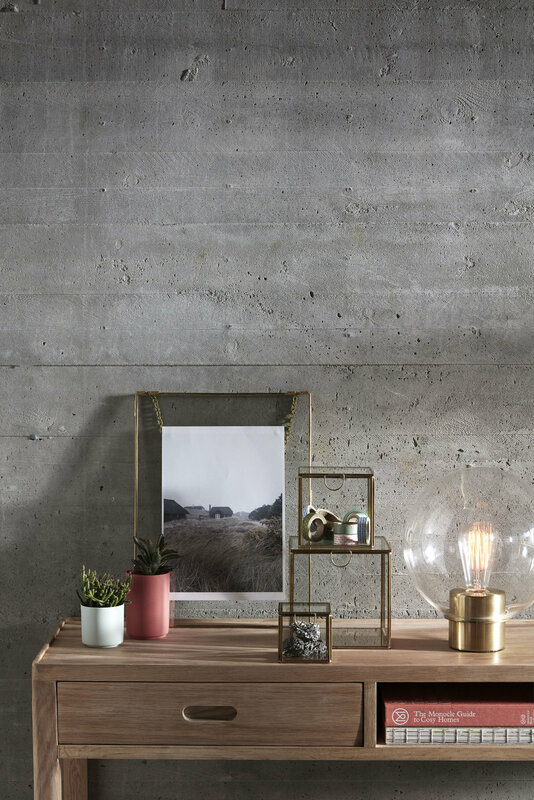 Whether your work station is dedicated to one room, or mixed into your kitchen, living space or bedroom, Monograph is your go to brand to create an inspiring and personalised environment. For Danish Interior design brand Hübsch, people, and especially you, are the centre of attention. 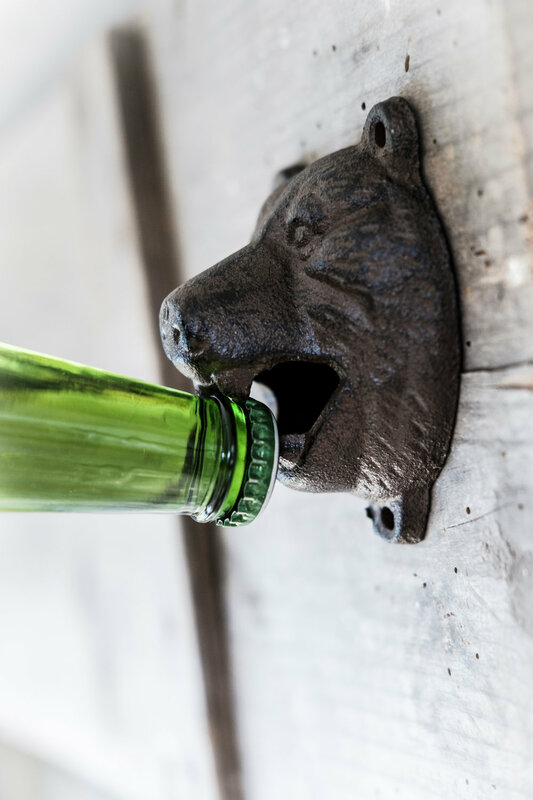 All their products are designed in Denmark and produced all over the world. Happiness is their keyword: Happy designers, happy colleagues, happy you, happy us! 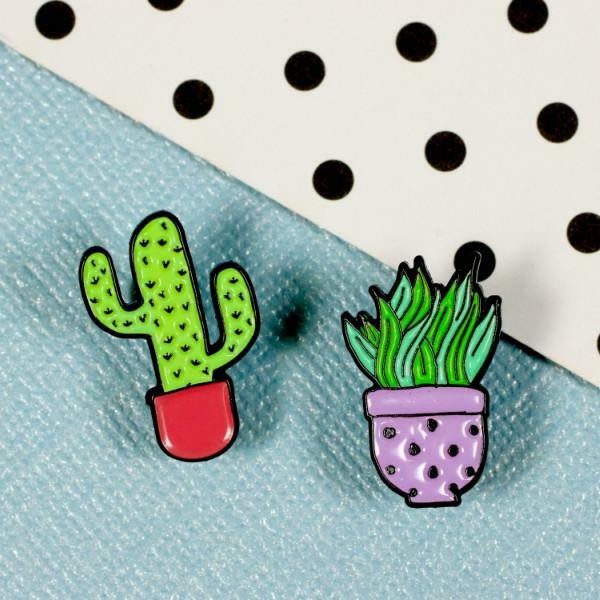 The Britsh brand Punky Pins is the ultimate brand to find cute, funny and cool pins, patches and accessories. Founder Claire Whaite designs all their pins in her own studio together with a crew of fellow geeks. No easier way to pimp your outfit than adding a well-chosen, well-positioned pin. All items of Dammusi are handmade by Eline, with lots of passion and enthousiasm. Her jewelry is mostly made of polymer clay, wood, beads, paper or washi, which she finds in little shops all over Europe. Designosaur is a new Brighton based jewellery company that creates striking and unique necklaces, rings and brooches from a range of acrylic and cherry wood. The pieces appeal to the excitable, dinosaur loving child in all of us with their upbeat eccentricity, whilst retaining a sense of style, class and above all else, fun. The pair of plucky young designers, Jacques Keogh and Karli Dendy, are constantly on the look out for new inspiration to add to their all ready brimming catalogue of influences which includes; British design, Lomography, urban style, natural history and, of course, BIG AWESOME DINOSAURS. You love colorful and funny fabrics? 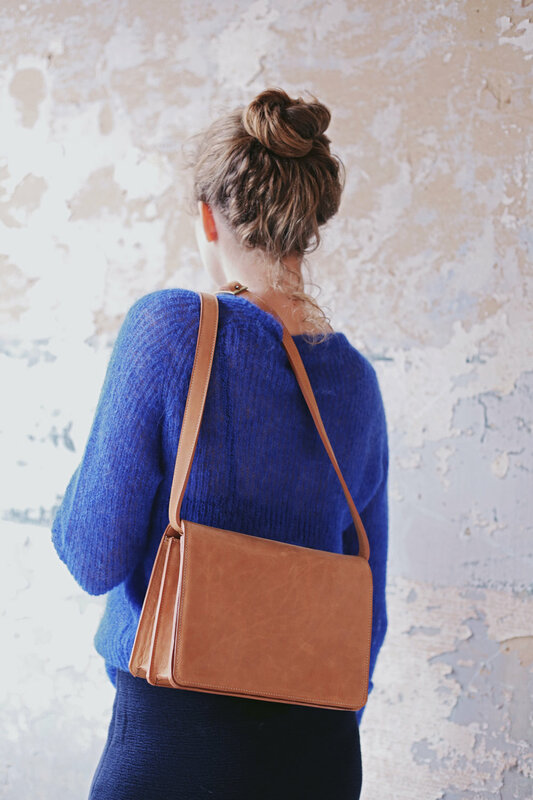 Meet the Belgian brand octopurse! 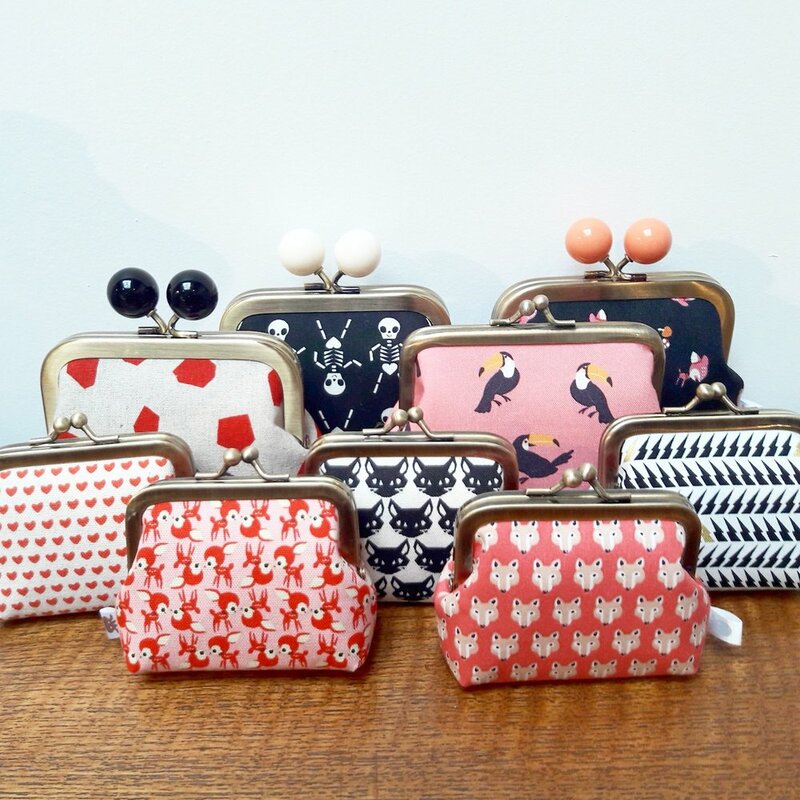 All purses are handmade with love by Daphne, who's hobby transformed into a craft. They are the best present ever! Since 1977 Plaizier is publishing postcards and posters in and about Brussels. Over the years Plaizier has expanded a large collection of cards representing images of past and present, architecture, photography and daily life. Not seldom with a little wink. handmade jewelry inspired by travels, simplicity and vibrancy . “The minimalistic design keeps it pure and elegant, the silver and gold warm and playful.” Natasha Casteleyn (°1979). After having travelled the world during her twenties this Brussel-born wanderluster decided to settle down in Antwerp (Belgium). Nimzu’s trademark is elegance and simplicity. Natasha designs jewelry for young women who want to step away from fast-fashion and search for quality and craftmanshp but at affordable prices. Blue Q, proud designers and manufacturers of life-improving joy bringing products since 1988. "We just want you to be happy".